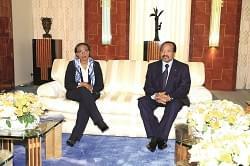 The CPDM of incumbent President Paul Biya has prescribed a non-abrasive approach to campaigns. 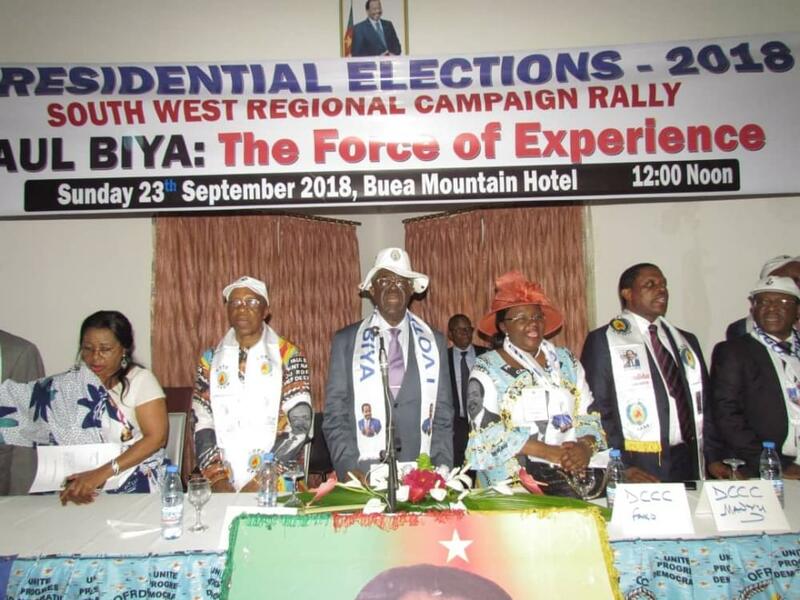 The 2018 presidential election campaign entered the third day in the South West Region yesterday, September 24, 2018 with opposition candidates still dragging feet to drum their standing in this part of the country. Apparently, due to the socio- political climate in the North West and South West Regions. But administrative authorities are firm in their outings to reassure everyone that people and their property shall be protected. Governor Bernard Okalia Bilai was clear after a security meeting a few days before campaigns kicked off that necessary measures had been framed to protect all candidates, especially while they canvass for votes. As of yesterday, Lebialem, Ndian, Meme, Manyu and Kupe Muanenguba Divisions were still to receive their first campaign caravans. 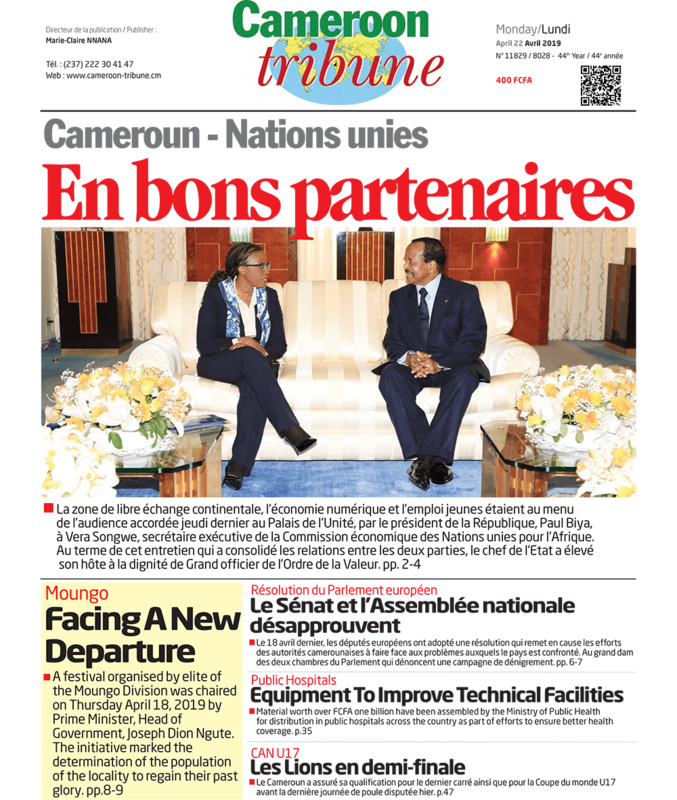 However, after the regional launch of CPDM presidential campaigns in Buea on September 23, the various divisional team leaders immediately took off for their localities. Meanwhile Hon Emilia Monjowa Lifaka, CPDM campaign leader for Fako, has called on voters to open their eyes to the amenities being enjoyed by Fako under President Paul Biya. In her usual motherly tone, Hon Lifaka urged the voters of Fako to forgive each other and open their hearts for God to touch in this difficult time. The heart winning campaigner is crisscrossing Fako Division to win votes for incumbent President Paul Biya come 7 October, 2018. So far, no major incident has been registered as a result of the on-going campaign in the South West three days into the exercise. 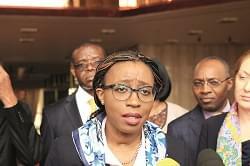 To avoid field confrontations, the CPDM has adopted door-to-door, operation meet your neighbour, operation SMS.